Jason Cunningham was born on March 27, 1975, in Carlsbad, New Mexico. He enlisted in the U.S. Navy in July 1993 and went on active duty beginning July 13, 1994. After training as an Aviation Boatswain's Mate, he served at NSA Naples, Italy, from January 1995 until he left active duty on July 12, 1998. 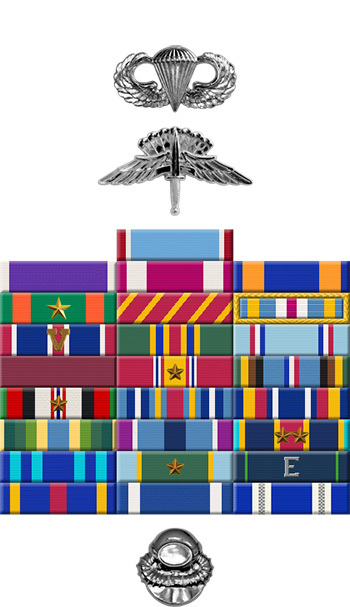 Cunningham then enlisted in the U.S. Air Force on February 26, 1999, and was trained as a Pararescueman. 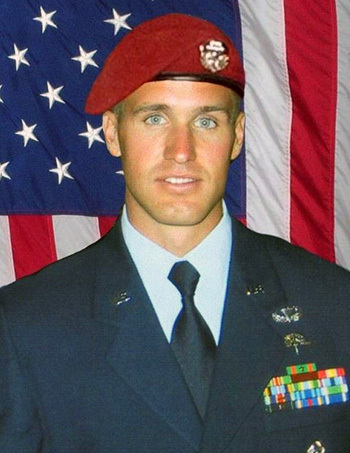 After completing his training, he was assigned to the 38th Rescue Squadron of the 247th Operations Group at Moody AFB, Georgia, where he served from June 2001 until he was killed in action during the opening days of the War on Terrorism in Afghanistan on March 4, 2002. SRA Cunningham was buried at Arlington National Cemetery. He left behind a wife, the former Theresa DeCastro, and two daughters, Kayla and Hannah.